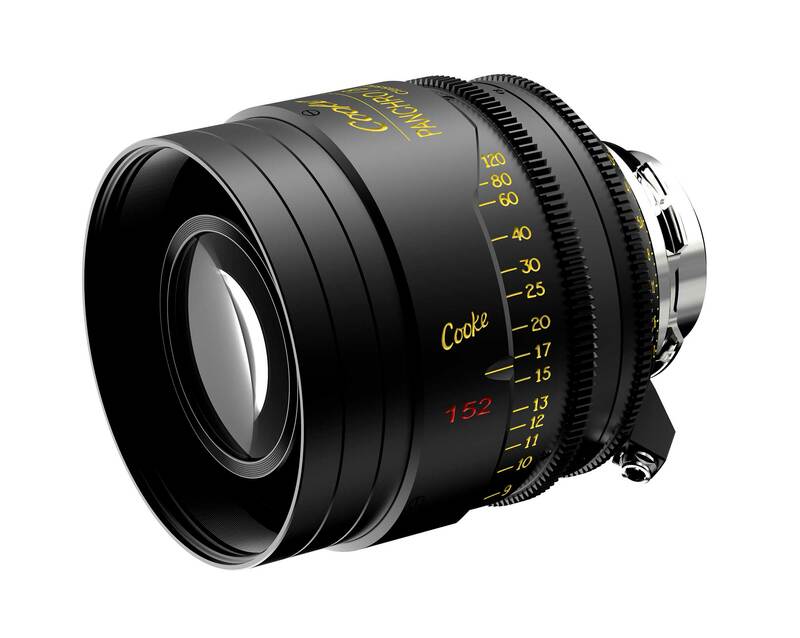 In response to continued enthusiasm from cinematographers and demand by rental houses for Cooke Optics’ vintage Speed Panchro lenses from the 1920s-1960s, Cooke introduces a new series of Panchro Classics based on the original design, with PL mounts and modern mechanics. The Panchro Classic line is scheduled to ship around April 2017. The original Cooke Speed Panchro, designed by Horace W. Lee in the 1920s, was the first to combine an f/2.0 aperture with fully corrected color and geometry. The Jazz Singer (1927) and other talkies created a demand for these fast lenses. Noisy arc lamps could not be used, the lights that replaced them weren’t as bright, and frame rate increased from silent 16 or 18 fps to talkie 24 fps—a decrease of about 1/2 stop exposure. Studios snapped up the new Cooke f/2.0 (T2.3) lenses. These were the now-legendary uncoated Cooke Speed Panchros. 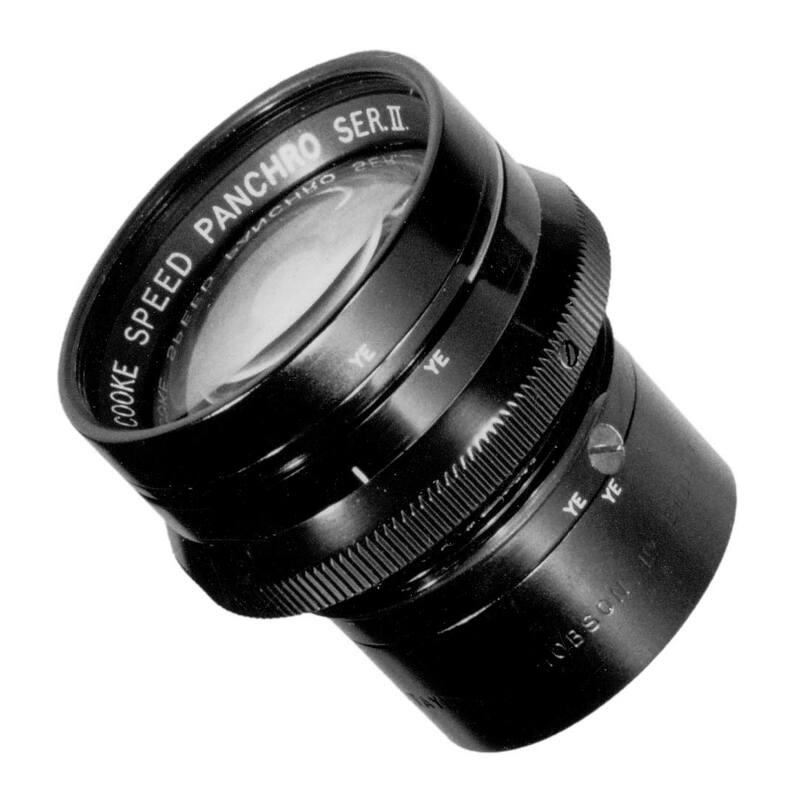 In 1945, Cooke introduced the Speed Panchro Series II lens, designed by Gordon Cook. They had an anti-reflective coating and came in 6 focal lengths: 18, 25, 32, 40, 50 and 75mm. What makes these lenses different from rehoused Panchros? In addition to modern mechanics, lens mounts, cam focus and uniform front diameters, they all cover S35 image circles—approx 30mm diagonal. (Original Panchros covered Standard 35 Academy format. ) They will also come standard with the new Cooke Multi System — in PL, EF, E, F, MFT. The Cooke Panchro Classics all have a front diameter of 110mm — like the majority of S4/i and 5/i primes. Excellent news! Classic look with spare parts! Very excited. Sweet! The Panchros are my favorites. Looking forward to these. Is it modern glass different coatings or Cooke rehoused vintage glass? It’s new glass, using the old formulas and coatings as much as possible. Reason is that some of these are no longer available or environmentally possible (toxic chemicals). But they tried to stay as true to the original look as possible. Very interesting idea… Priced close as possible to normal S4 mini and they will do very well. But for twice the interest (and relevancy with the current interest in larger chips) perhaps cooke can be persuaded to look at brining back the Double Speed Panchros /duo panchros?? Lots of guys are taking delivery of TLS and P+S rehousing of series 11 and 111 Pancros but nobody I know has Double Speed Panchros… I have never even seen them but vista vision+ coverage? I would like to see anamorphic versions of these. If they can produce a similar look to JDC Xtal Express or Panavision C-Series and can be made significantly lighter and more compact than the S4 anamorphs, then they should be massively popular with DPs and rental houses. Currently, there are not many sets available of small, lightweight vintage-look scope lenses in PL mount that work well on gimbals, steadicam, handheld, and small-footprint rigging that the current cinematographic style often dictates. Basically just Kowas and Hawk V-Lite 74′. I think an opportunity was missed here to make these lenses smaller though, perhaps using the S4 Mini shell. One of the nice things about the original Panchros was their small size, ideal for adapting to anamorphic.